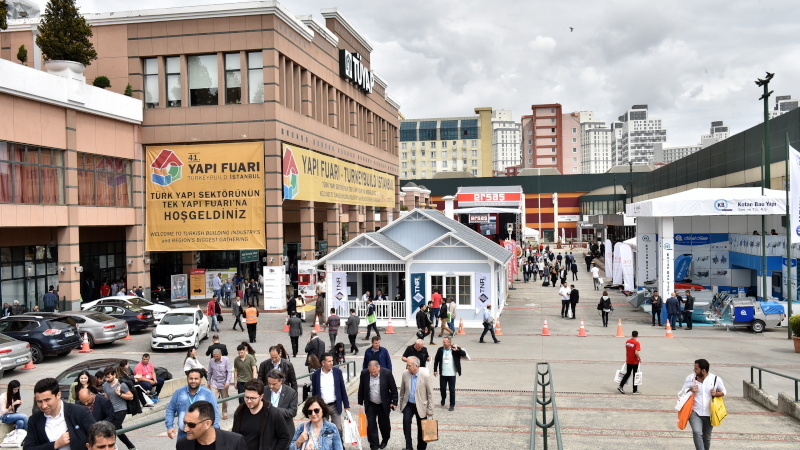 Having taken place at Tüyap Fair Convention and Congress Center between May 8th - 12th, the exhibition brought together world-famous celebrities such as the WikiHouse Foundation founder Alastair Parvin and architects Asif Khan and Achim Menges, as well as over 90 important architects, industrial experts and leaders from Turkey and all around the world. 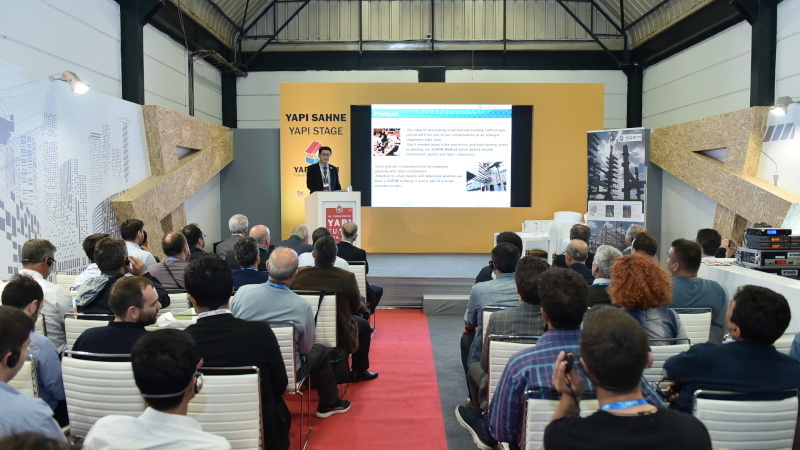 Yapı – Turkeybuild Istanbul also carried out an important social responsibility project on its 41st anniversary. 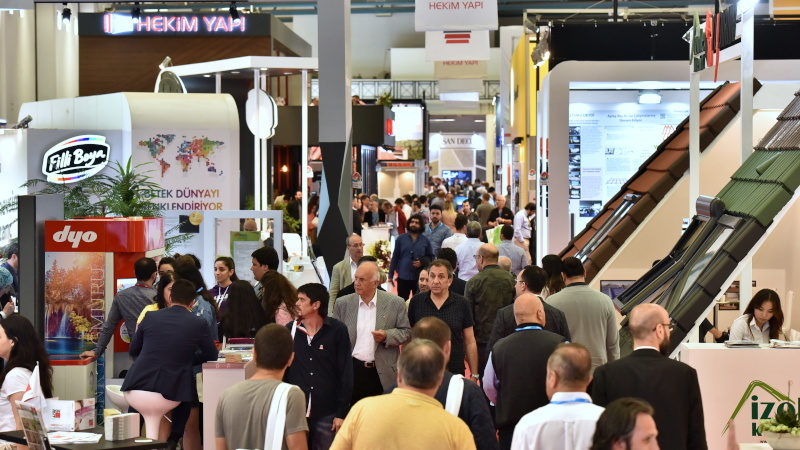 As part of the project that was initiated in cooperation with the Herkes İçin Mimarlık (Architecture for All) Association, seats were produced by recycling the waste material remaining from stand production during the exhibition. 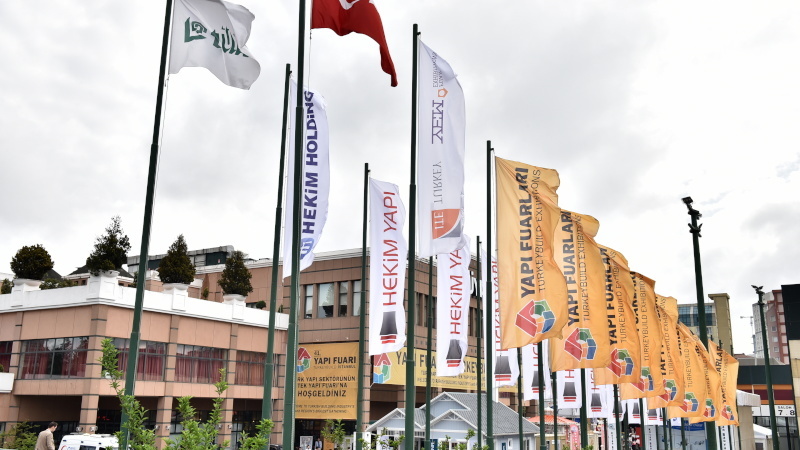 The seats and open classroom units that were produced were sent to the Uşak Eşme Güllü Village Primary and Secondary School to put them back into use. 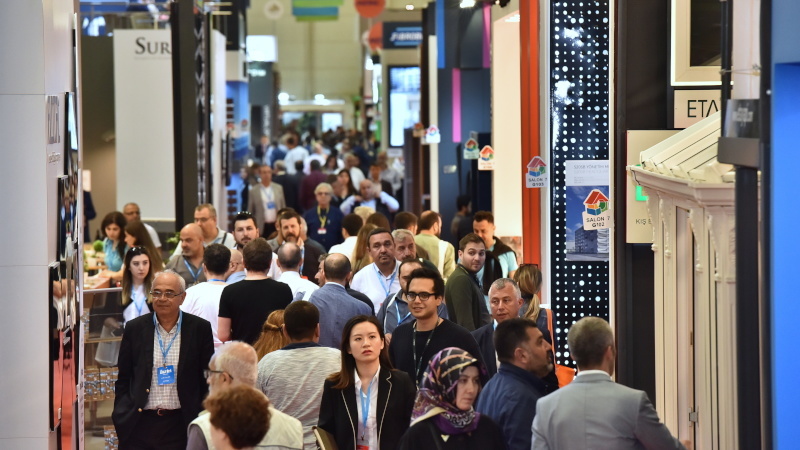 Organized by YEM Exhibitions operating under ITE Turkey, which organizes outstanding exhibitions in the leading industries of Turkey; Yapı – Turkeybuild Istanbul hosted around 1,000 exhibitors from 17 countries at 11 halls and outdoor areas this year. 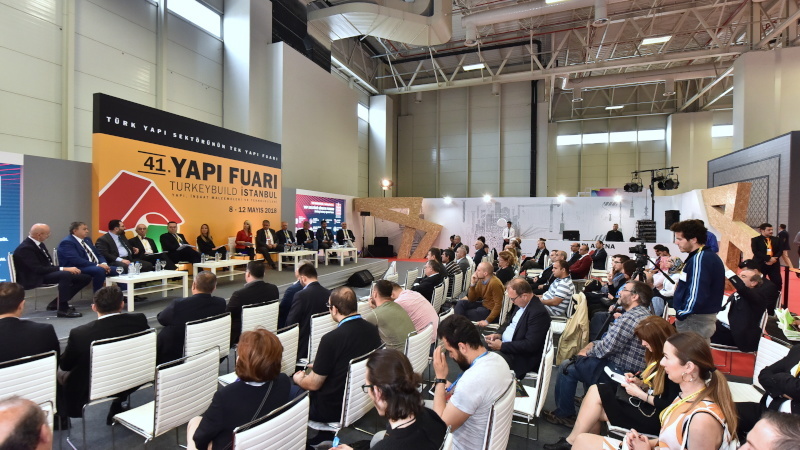 Yapı – Turkeybuild Istanbul hosted the BUSINESS DEVELOPMENT PLATFORM events exclusive to its 41st anniversary, addressing all issues regarding the industry such as innovation, technology, architecture and design with the ‘YAPI STAGE’ and ‘YAPI ARENA’ events, as well as the ‘YAPI UNPLUGGED’ workshop and the ‘YAPI MASTERCLASS’. 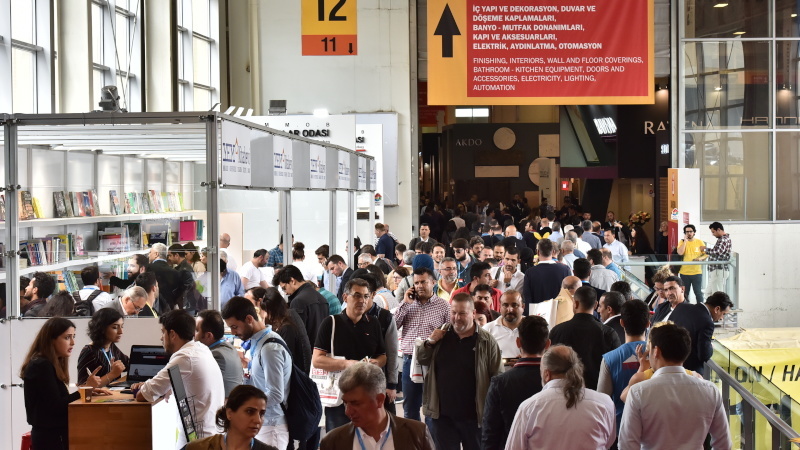 This year’s event program was held in high regard by the participants and the visitors. 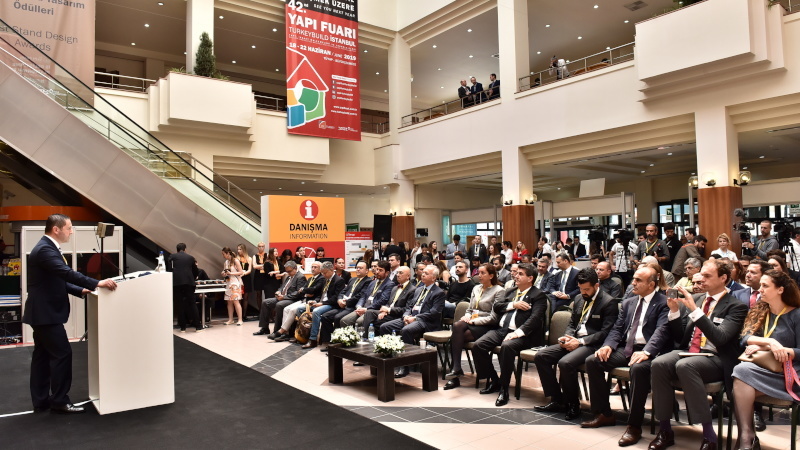 Commenting on the 41st Yapı – Turkeybuild – Istanbul, the ITE Group Regional Director Kemal Ülgen said: “Just like the previous 40 years, we had a pretty successful exhibition on our 41st anniversary as well; hosting around 1,000 exhibiting companies from 17 countries. 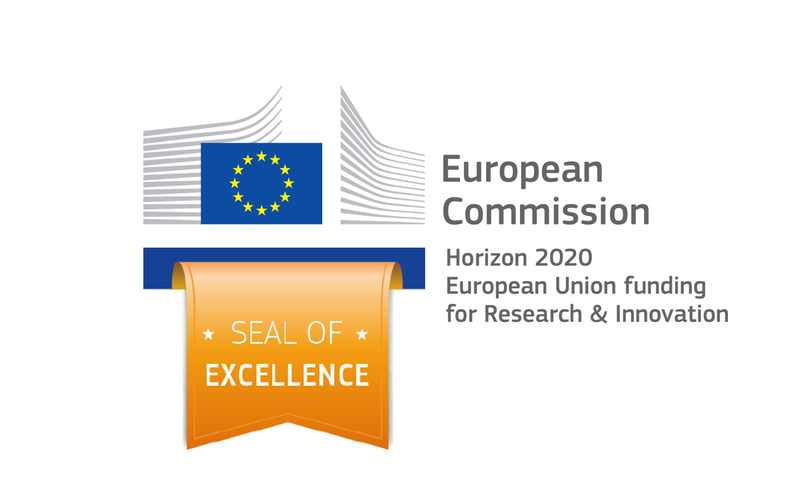 We discussed many topics about the sector in great detail with the experts of the industry. 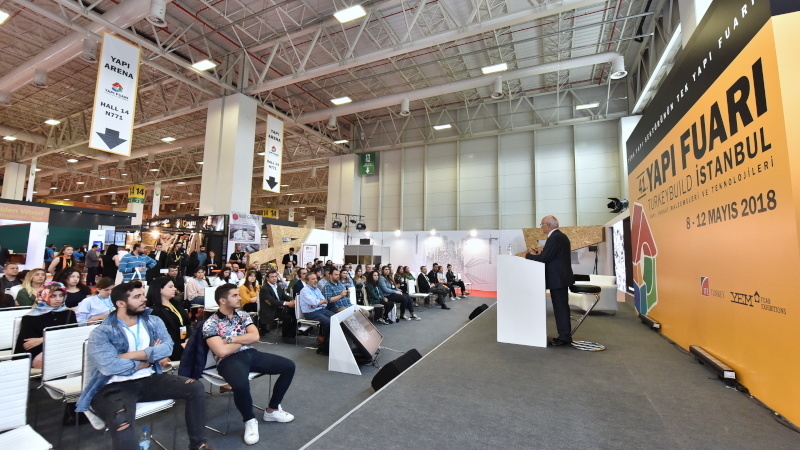 We brought world-famous architects and designers such as Alastair Parvin, Asif Khan and Achim Menges together with the followers of our industry, benefiting from their know-how and experience. 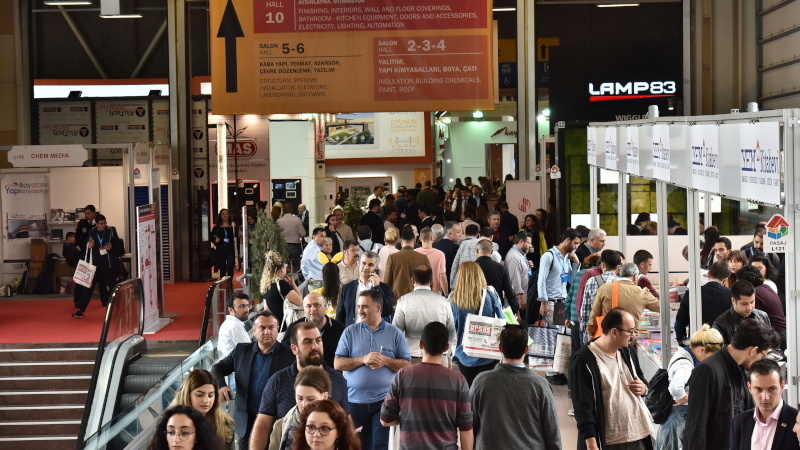 One of the greatest expectations in the exhibitions are foreign exhibitors and visitors. 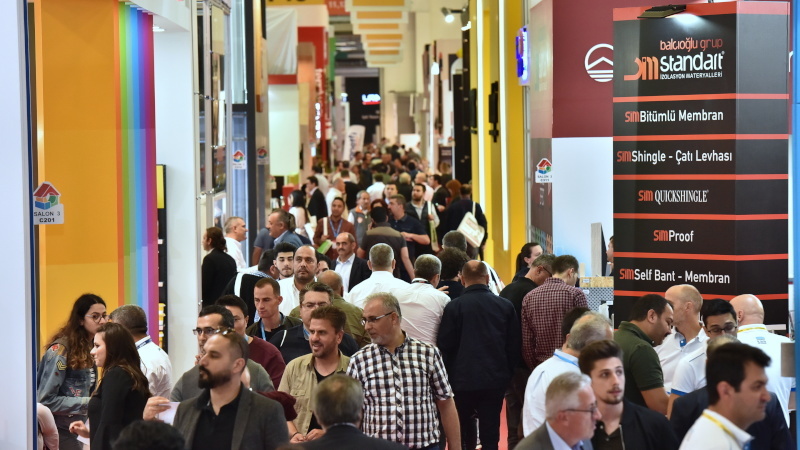 We are totally satisfied with the results of the Hosted Buyer Program, which was implemented as part of the Ministry of Economics and our exhibition by taking advantage of the global power of ITE Group. 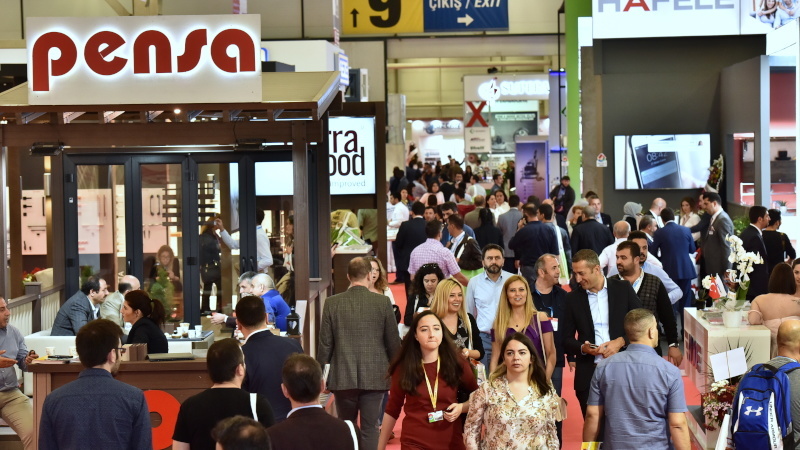 We contributed into creating new collaboration opportunities by bringing our exhibitors together with over 150 buyers from 50 countries with both hosted buyer programs. 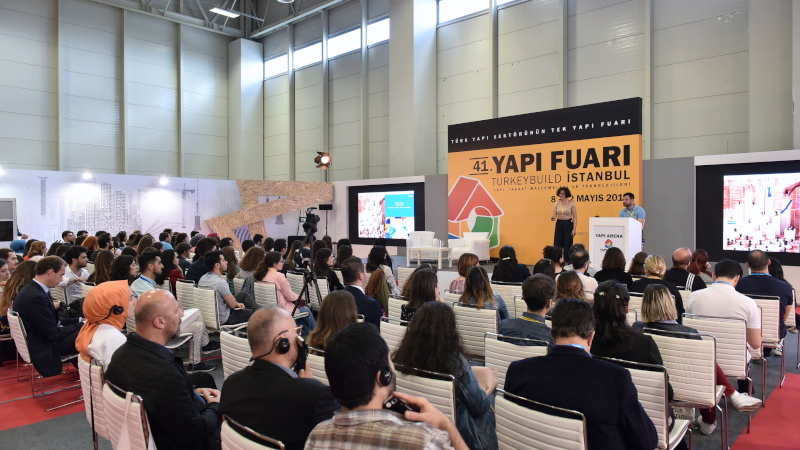 We are recycling waste materials for schools in need… Referring to the social responsibility projects that they carried out on the 41st anniversary of Yapi – Turkeybuild Istanbul, Kemal Ülgen said: “A lot of waste material is produced during the setup of the exhibition. We thought about how to put them into good use. That’s where we crossed paths with the Herkes İçin Mimarlık (Architecture for All) Association (HİM). We realized that they carried out many valuable projects for a lot of idle schools in the Anatolian regions. 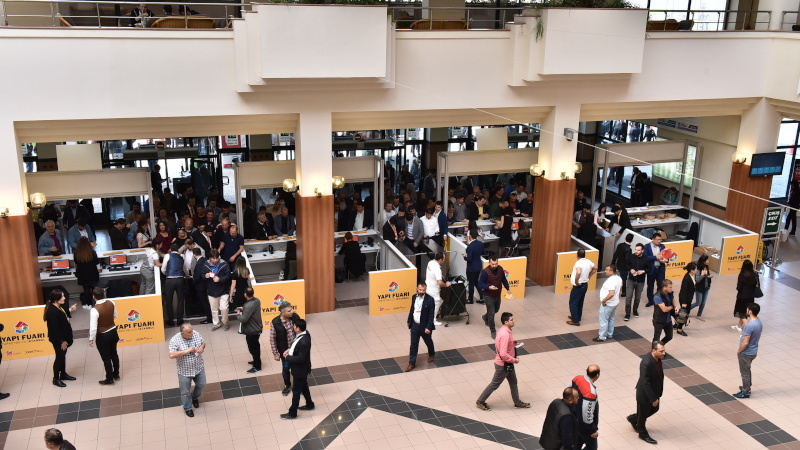 As part of the exhibition, we recycled waste material at the Yapı Unplugged workshop organized by Herkes İçin Mimarlık and Assemble, which was also attended by 50 university students. The seats and open classroom units that were produced were sent to the Güllü Village Primary School in Uşak. There was also some waste material after the exhibition. We are also going to put them into good use in the Güllü Village Primary School within the month of July. Our goal is to address the needs of the schools in need by spreading this project to other schools each year and to help bringing village schools back to use in addition to the contributions into education.” The countries who sent the highest number of visitors this year were Poland, Germany, Italy, Russia, China, Taiwan and Czech Republic.